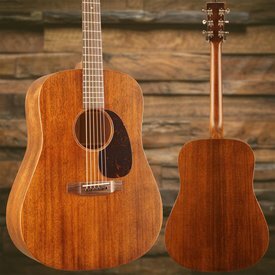 The 000-15SM model continues the Martin tradition with solid mahogany construction and a rich satin finish. 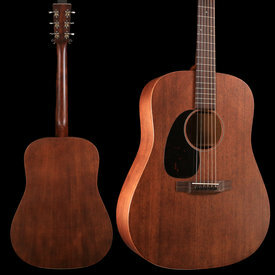 The Martin 000-size 12-fret neck features a slotted headstock. 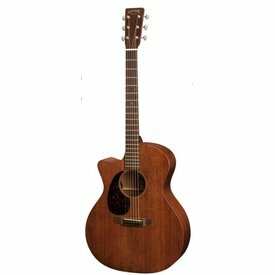 $1,599.00 This may be in stock for quick delivery; please call! 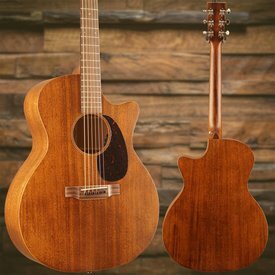 The 00-15M model continues the Martin tradition with a 00-14 fret body size, solid mahogany construction and a rich satin finish. 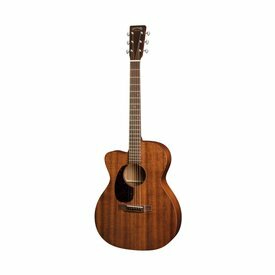 A solid wood, Grand Performance cutaway model with understated beauty, the GPC-15E is crafted with mahogany for the top, back and sides. 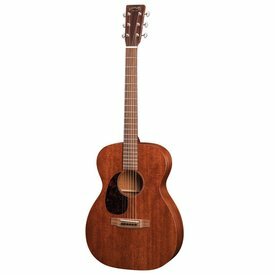 $1,559.00 This may be in stock for quick delivery; please call! With an all mahogany body, the DC-15ME produces a warm, rich, full tone. 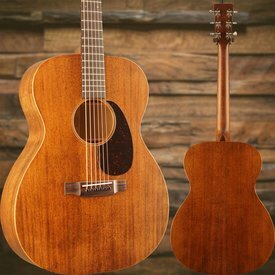 This Dreadnought acoustic-electric cutaway model is complete with an East Indian rosewood fingerboard and bridge. 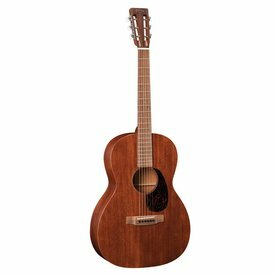 The warm tones of mahogany pair beautifully with this small-bodied Orchestra guitar. 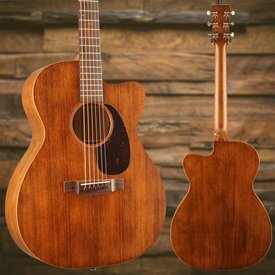 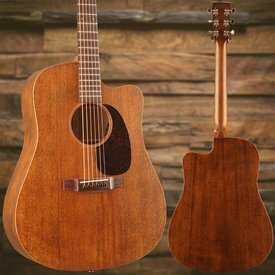 The D15M model continues the Martin tradition with solid mahogany construction and a rich satin finish. 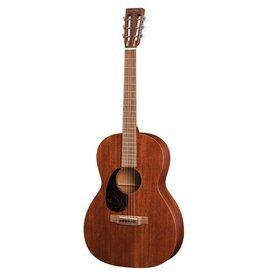 Satisfy your desire with an affordable solid wood guitar that is visually distinctive and innovative.